Sophie had surgery this morning to repair a torn ligament in her left knee and is resting comfortably back at home tonight. 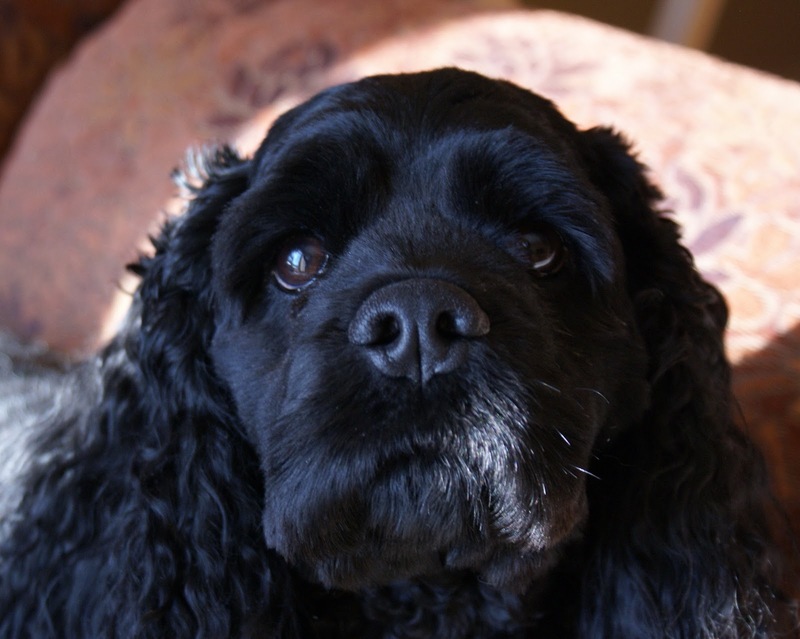 No gory photos - just lots of hope for a good recovery and long walks in Sophie's future. In July she had the same surgery to repair her right knee. Poor girl hasn't been having a very nice time lately, but with both knees now fixed and some physiotherapy at the vet's she should be walking well again in a couple of months. It's amazing what can be done these days, isn't it? Gorgeous looking dog. Hang in there. Just take it slowly. My Goldie had both rear knees repaired with TPLO surgery a few years ago. It was a long slow recovery but every day of keeping her clam paid off. Your Sophie will be such a happy dogy when she can run full speed without pain.